Find solutions and resources to enhance campus experiences, empower faculty, and harness data to improve outcomes. 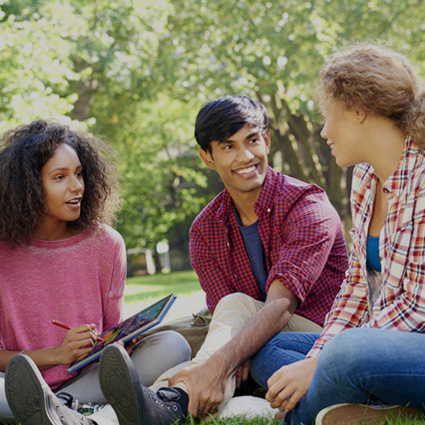 Universities are evolving to meet the expectations of a growing population of students. 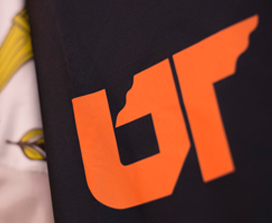 Higher education leaders face challenges with funding, global competition, keeping up with a connected world and legacy systems, and supporting a diverse set of students who are mobile. Smart technology solutions help you solve those challenges and transform so your campus can thrive. 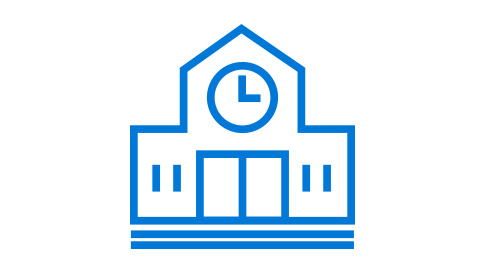 Protect your students and institution with end-to-end, intelligent solutions for cyber and physical security. Help your institution attract the best students, create optimum stundent results, and elevate your institutional performance. Accelerate academic research with on-demand computing, advanced analytics, and data lifecycle management. 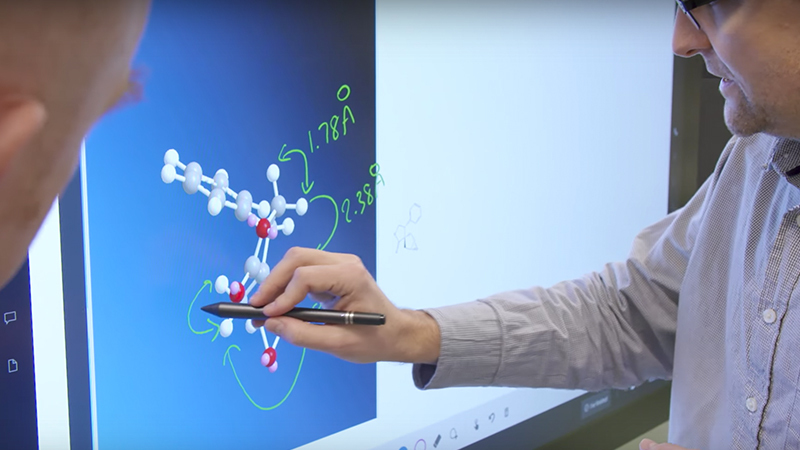 University of Bristol medical students use Surface Hub for global collaboration to enhance research. 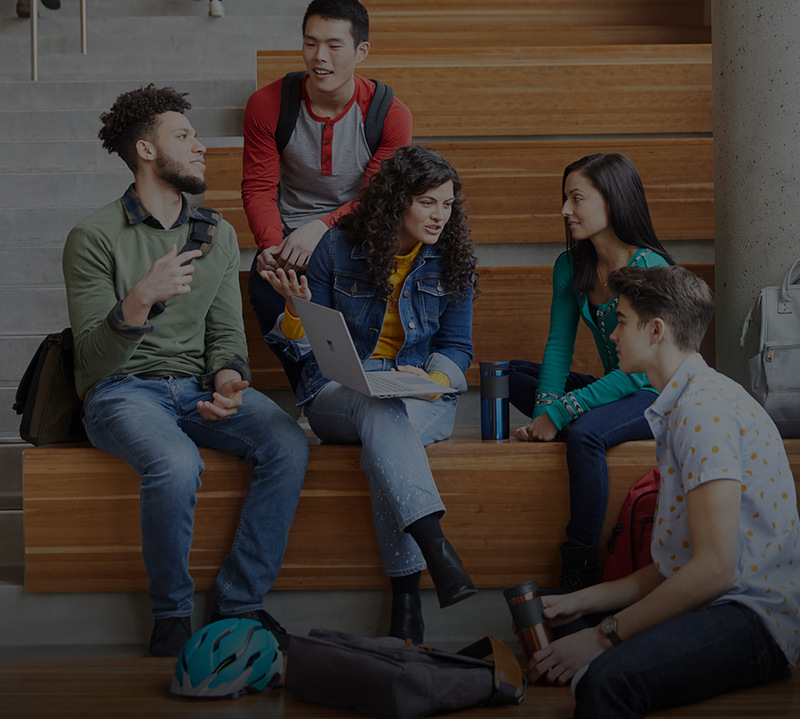 University switches to Office 365 to improve student mobility and campus collaboration. 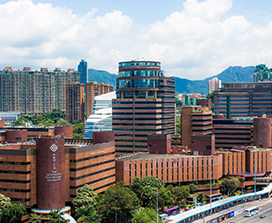 University built secure, flexible Virtual Student Computing Centre with Windows, Office, and Microsoft Hyper-V technology. 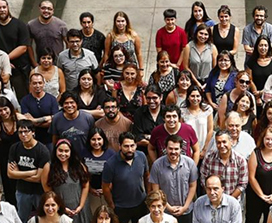 University optimises operations for streamlined academic research. 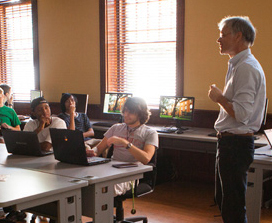 University harnesses Power BI to democratise data-driven decision-making. Centre supports education policies with Microsoft Power BI, Machine Learning with Cortana. 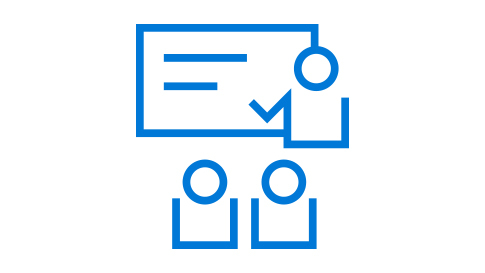 These edX courses, taught by Microsoft experts, guide education leaders through the challenges and opportunities of education transformation. 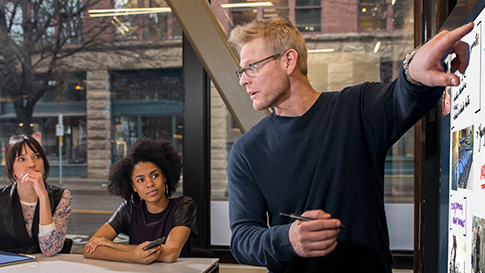 Gain valuable technical skills and experience through a series of online courses and hands-on labs offered in the Microsoft Professional program. Explore effective integration of technology into the curriculum and learn how to use 21st century learning design. 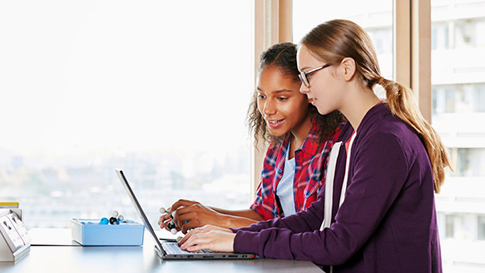 Find resources that help students learn to code and get the training and tools they need. 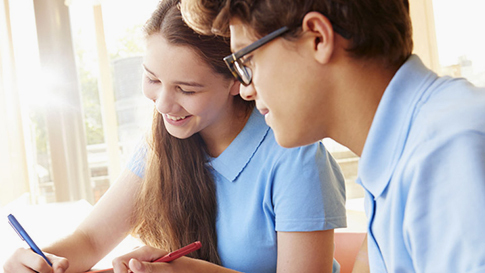 Receive Microsoft Dynamics and Business Application software and support for your classroom. 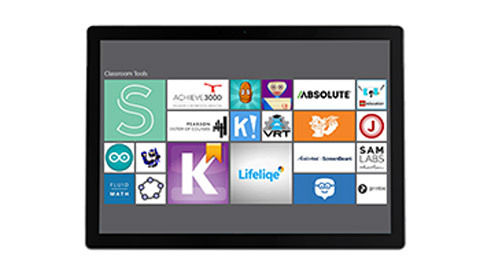 Find free online courses and hands-on tutorials to advance coding skills. 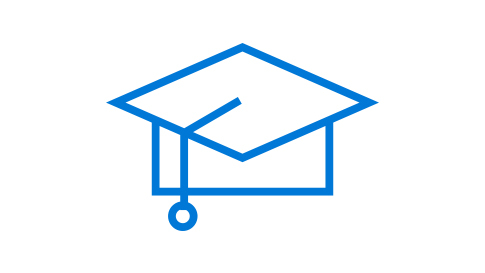 Microsoft Imagine Academy provides industry-recognised technology skills, education, and certifications students need to succeed. 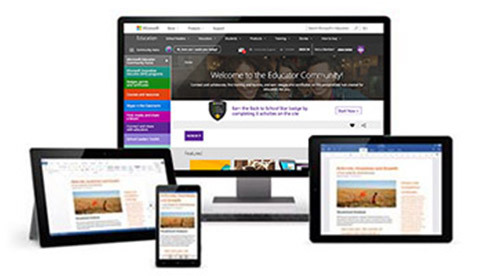 Students get Office 365 Education free, including Word, Excel, PowerPoint, OneNote and more. All you need is a valid school email address. 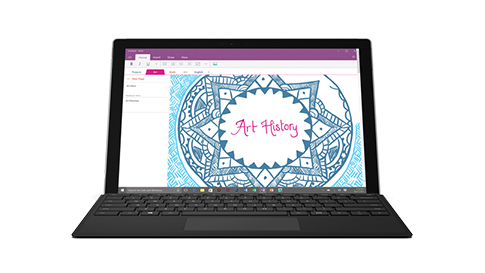 Save 10% or more on select products for students, parents, and educators.